Got the Sekai Bigfoot touring bike completed this weekend! In the end, I added new wheels, VeloOrange leather saddle, Suntour barcons, Soma 3 speed bar (25.4), Crank Brothers Eggbeater pedals, Suntour VX-S rear derailleur, rear rack, all new cables and housing, Nitto Dynamic stem (25.4), Kenda Kross tires, tubes. I also repacked the BB and the headset and JP Weigle'd the insides of the frame. Got some of the remaining parts I needed over the last few days and spent last night putting the thing together. Only thing left is to add the chain. I'll try and take some pics this weekend with a better (less busy) background. No progress on the Sekai, due to slow shippers! 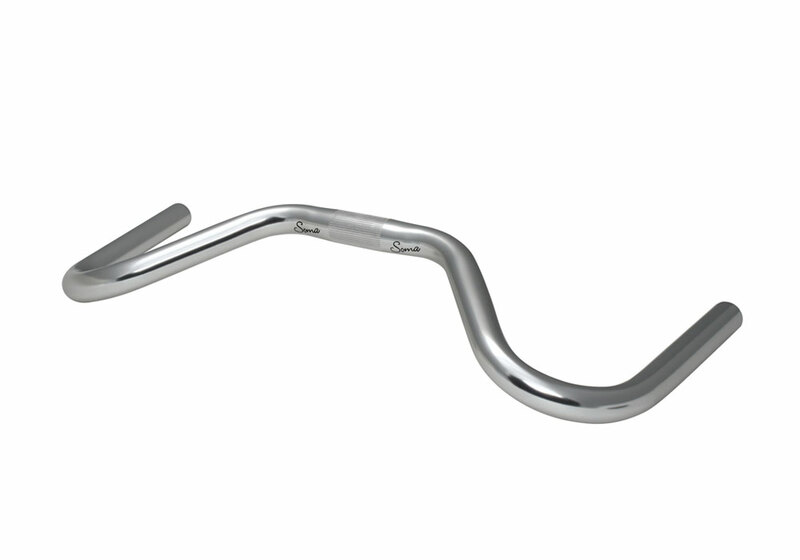 Ordered a new set of mustache handlebars over a week ago and am still waiting. Boo. Though UPS is saying tomorrow. Polished up a Suntour VX-S touring derailleur and bought new jockey wheels for it from Velo Orange. Those got here quickly, but they are too big, and thus useless. Boo. I did purchase a wheelset off of eBay --- an older pair with Deore hubs and Ritchey Vantage rims. The original wheels had bolt on (no skewers) hubs. And the spokes were a bit rusty. They would have worked, sure. But the new wheelset is 1.5 pounds lighter. 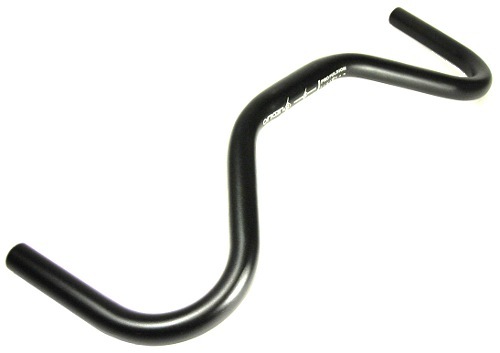 In building up my ATB touring bike, I knew I wanted to try mustache bars. A lot of people love them and praise the fact that you can get multiple hand positions which is ideal for long rides. 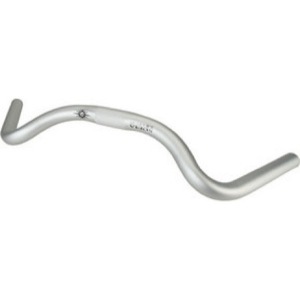 Here, I thought I'd try to help you de-mystify some of the quirks about picking the best mustache bar not only for cyclocross riding but for any kind of bike. Note: there's a sticker on the package that says "Not for offroad use. Street use only" So, no good for cyclocross. 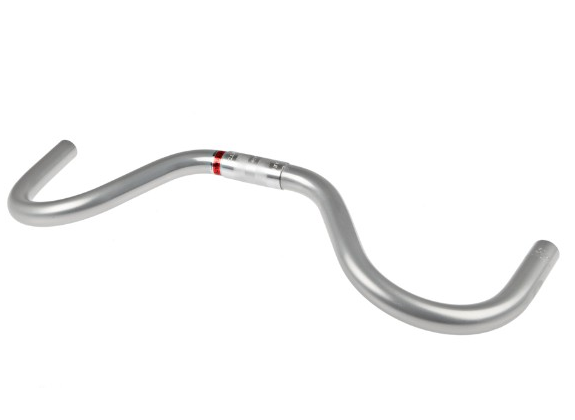 Note: Since this bar is 23.8 it will not accept mountain shifters and since it doesn't accept bar end shifters, it seems it is only for single speeds or fixed gear bikes. 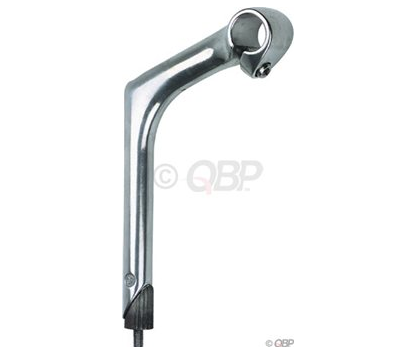 Personally, I'm choosing the SOMA that accepts bar end shifters. Seems like a good price, 25.4 stems are easier to find than 26.0 versions and it accepts barcons. Did I miss any? Anyone have experience they want to share? I will continue to update this page as I find new models. Disassembled the Bottom Bracket and Headset and repacked the bearings with grease. Not a complicated job, took me about 35 minutes or so. On the headset there was no lube on the ball bearings. The BB wasn't much better. While I'm talking about grease and bottom brackets, I always wear latex gloves when doing this sort of stuff. Makes clean up a lot quicker. I hold the drill with my right hand, I put a leather glove on my left and loosely hold the wooden shaft and sand the inside of the seat tube. Doing this on the Sekai produced a ton of rust colored dust but also got it super smooth. 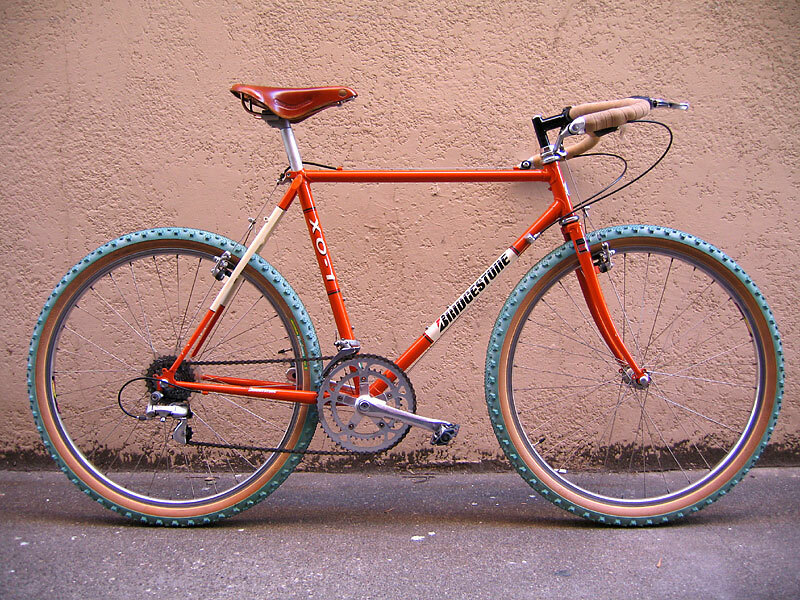 I bought this can like years ago when I built up that Colnago Cyclocross bike, remember that? Let the frame saver dry for a few hours then lubed up the old seatpost and it slid super smooth into the seat tube. 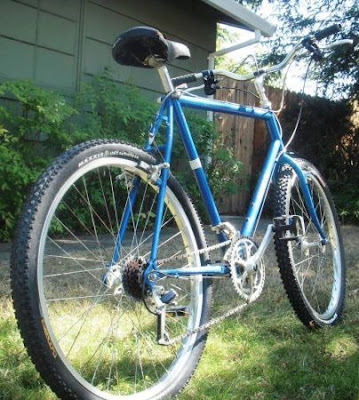 I had the Velo Orange saddle sitting in a drawer, that I was going to use on another project but never did. So, earlier today I posted a photo of the ATB bike I picked up on Craigslist the other day. My plan is to build this thing up into a commuter/touring bike. 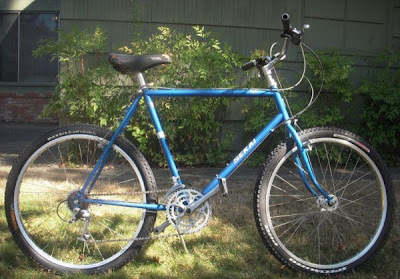 I do love those old 80s ATB bikes except for them handlebars and stem; terrible. Anyway, went on a small shopping spree at Niagara Cycles online (one of the best online bike shops IMO), plus free shipping when you spend more than $100. Whenever I buy a bike, I create a Google Spreadsheet to help organize the acquisition of parts and the cost of the build. I have a lot of spreadsheets created over the years. Not only does it help to organize a build, but it's also handy if three years down the road you want to sell the bike and see how much you've got into it. The next column over goes the individual component names, sizes, colors etc. Next column is the price I paid for those individual components. Sometimes I'll even put links to bike parts that I might want to buy in the future. I highlight in orange the items that I still need to buy to finish the build. 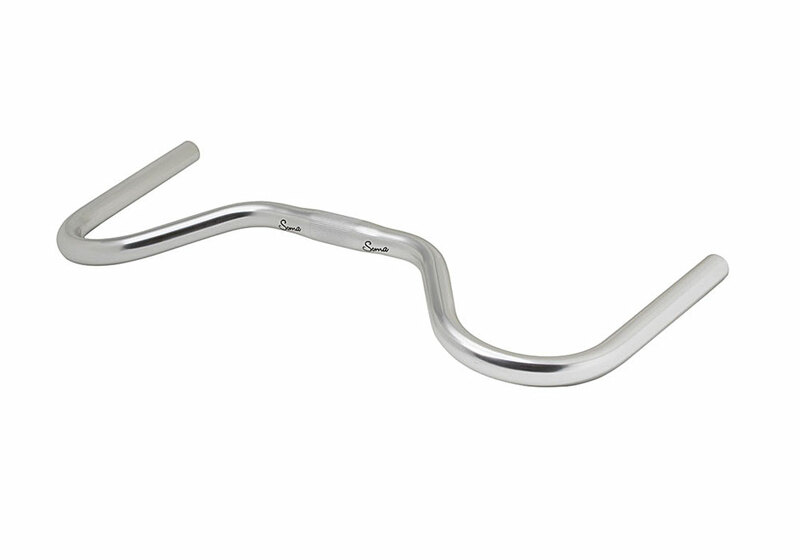 These are pretty cool...though I don't know about $140 without the actual shifters, $220 with.